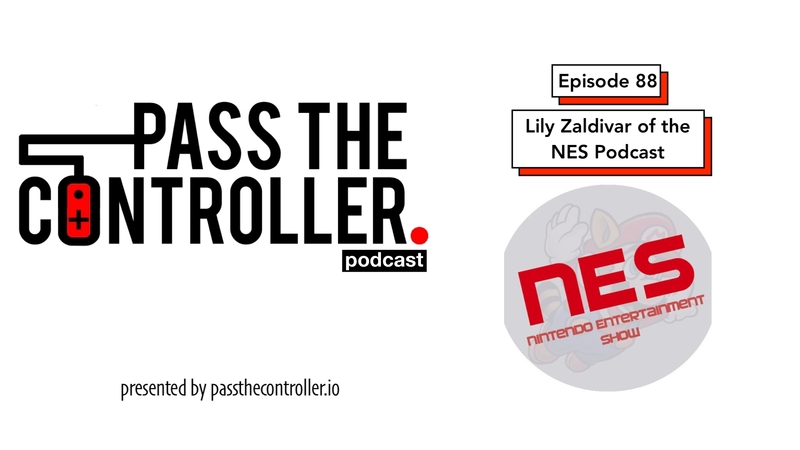 Episode 88 of the Pass The Controller Podcast is now available on iTunes, SoundCloud, and most major podcast platforms! Listen in as Brenden, Dom, and Mike sit down with Lily Zaldivar (former IGN, now at Wish and host of her own podcast the Nintendo Entertainment Show). We all chat about our hopes and dreams for what Nintendo will deliver this year during their E3 Direct and Treehouse Live streams. Between the speculation and rumor we also chat of course about food and Mark Wahlberg? The Nintendo Entertainment Show can be found on iTunes & Google Play!